Original tape date for episode: February 4, 2014. 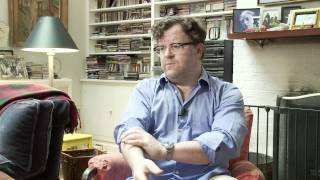 Kenneth Lonergan talks about visiting Ireland at different times throughout his life. 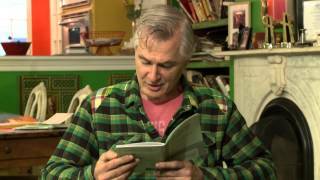 John Patrick Shanley reads an author's note and explores the connectedness of all things. 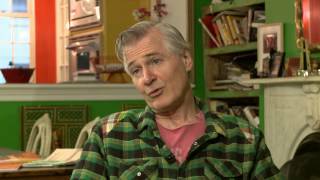 John Patrick Shanley talks about enlisting in the Marines for discipline and material. 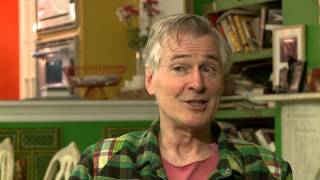 John Patrick Shanley talks about the struggle to get in touch with his true self. 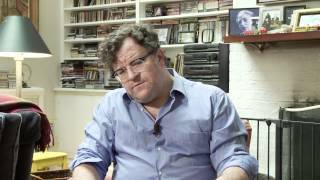 Kenneth Lonergan talks about how movies get written and made in Hollywood. Kenneth Lonergan's dog is &^%#*!% up his interview.